Sometimes doing Many Cards is difficult for me. This month's challenge for the Stampers Dozen is Many May......and here is what I came up with. I hope you like it. I combined it with something new being the "Sunburst Thinlit Die"
I think it gave it a striking appearance. Don't you? So I stamped the World Image in Black and then edged it in Gold Embossing Powder. Just to make it Pop off the card a bit. I also added the Sea Chart on the background mat and a few specks from Gorgeous Grunge to add a bit more gold. The Sentiment is Gold Embossed too and I used the greeting from "Greatest Greetings. *Note I used Gold Foil Paper and some Gold thread to finish it off. Father's Day is just around the corner and you might want some ideas for those special men in your life. Next Blog is Janet. Hope you will check it out. She's always got something fabulous! If you missed Patty's make sure to visit her too. Thanks for stopping in today. 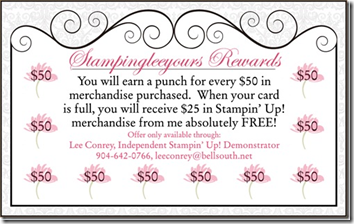 I love hearing from you so leave a comment if you will and if I can help with any of your stamping needs just let me know.